Hardware bitcoin wallets are like buses, it seems. You wait ages for one to come along and then two arrive at once. 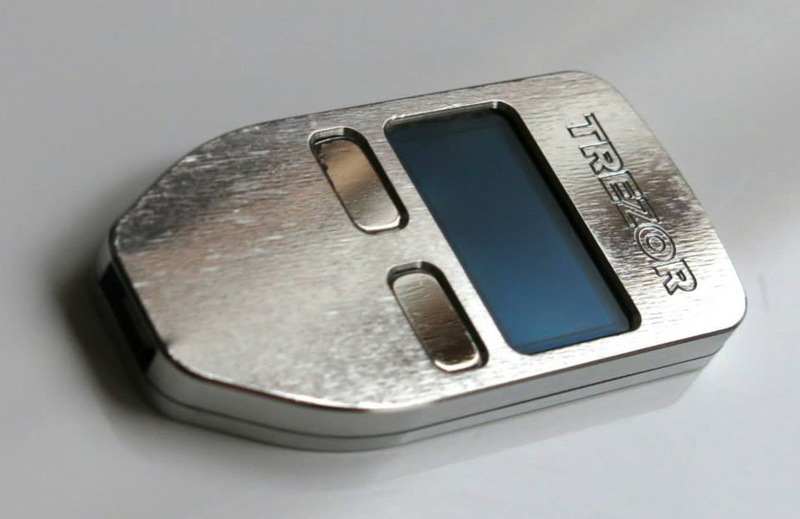 Firstly, in aluminium and plastic flavours comes the Trezor from SatoshiLabs. Secondly, is Harbit’s plastic-only offering, albeit a rather rugged looking one. Both devices will be on the market shortly, offering bitcoiners a more secure way to store their coins. While most bitcoin wallets are software-based and exist either online or on a computer or mobile device, hardware wallets (as the name implies) are dedicated devices aimed to more securely store a user’s bitcoins. The advantage of these wallets stems from the fact that, since they don’t connect to the Internet, they offer greatly reduced exposure to potential hackers or malware. SatoshiLabs started accepting pre-orders of its hardware wallet last summer, with the devices originally scheduled to ship in October. However, that date was pushed back to January and then had to be further extended. Now the company says the aluminium-bodied versions will start shipping next week, although bitcoiners desiring the ‘classic’ plastic model will have to wait a couple more months. In its latest blog post, SatoshiLabs apologized for the delays, which were the result of a disagreement with the original hardware vendor, it said. Effectively, the first plastic wallets should ship two to three months from now, more than a year after the campaign was launched and more than six months after the original shipping date came and went. 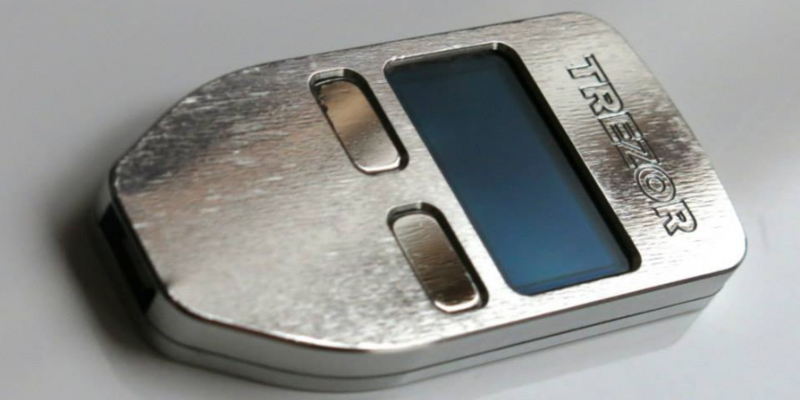 The Trezor hardware wallet is the result of a crowdfunded campaign launched on Kickstarter last June. The campaign got a lot of traction and the team behind Trezor – Pavol Rusnak and Marek Palatinus – managed to raise enough money to cover most of the initial cost of developing the wallet. The only problem was the pricing of pledges. A plastic wallet was priced at 1 BTC, while the aluminium version was 3 BTC. At the time, bitcoin was hovering around the $100 mark, but a few months later it peaked and reached the $1,000-plus territory. The huge gains that resulted prompted some early adopters to complain about the pricing and ask for their bitcoin back. The team eventually decided to end the crowdfunding campaign. Trezor is not alone in taking a hardware wallet onto the market – an alternative device called the Hardbit should be on sale within a day or two. 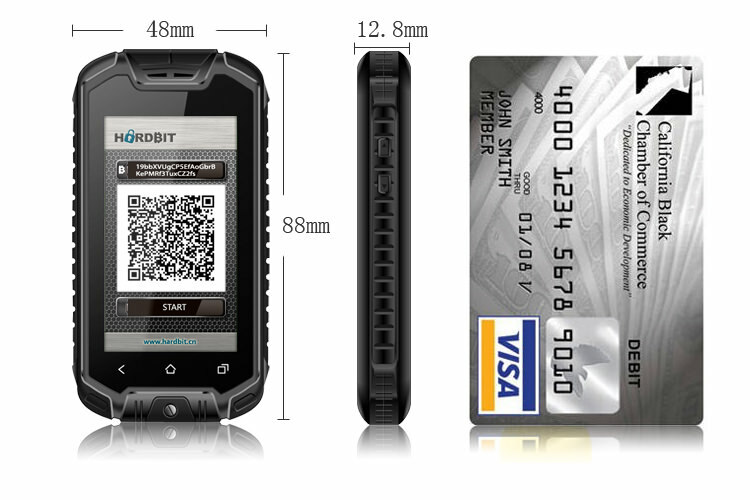 The Hardbit wallet features two-way authentication, a ruggedized plastic case reminiscent of Caterpillar smartphones and measures 48 x 88 x 12.8mm. The Hardbit device is already launched in China and is planned to be on sale internationally on 10th May. Hardbit says it will only sell in-stock units, with no pre-orders. The company has not revealed the price or the full spec of the unit, but says it plans to do so shortly.